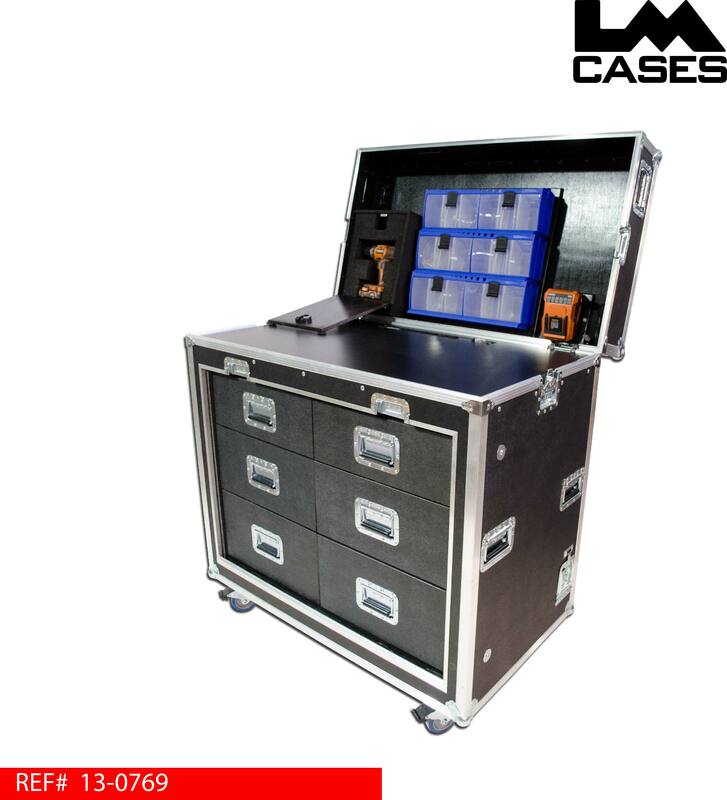 The Locker Room Workbox is designed with ergonomics and fast deployment in mind. 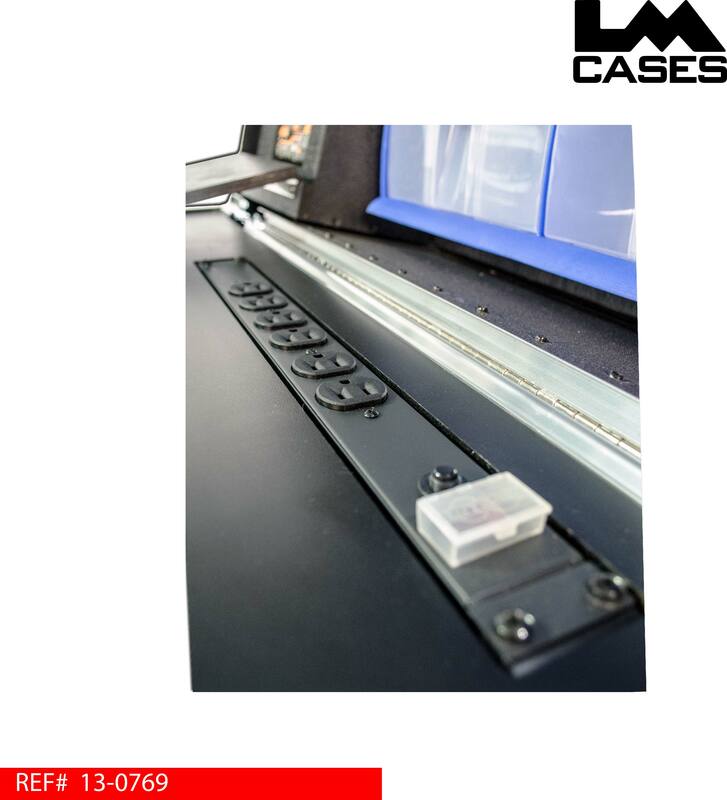 The trunk only has one removable lid, which magnetically stores on the back of the trunk for one less thing to trip on in a locker room. 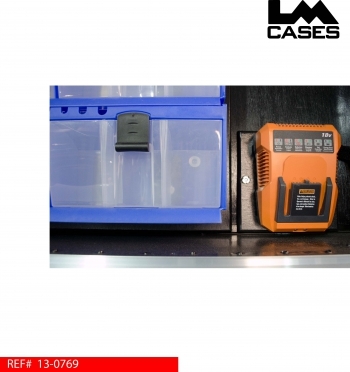 The top hinged lid features a storage compartment for a cordless drill, 6 – 3 compartment tilting bins and the drill's battery charger. 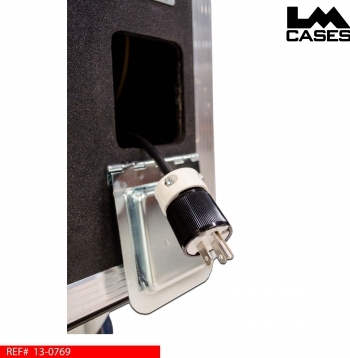 The work surface is laminated with black Formica and features a recessed 6 outlet power strip that is wired to a retractable 30ft extension cord. Below the work surface are 6 black texture coated drawers mounted on HD Accuride glides for storage. 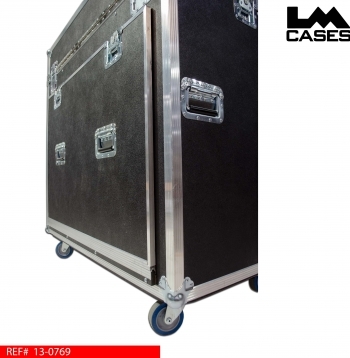 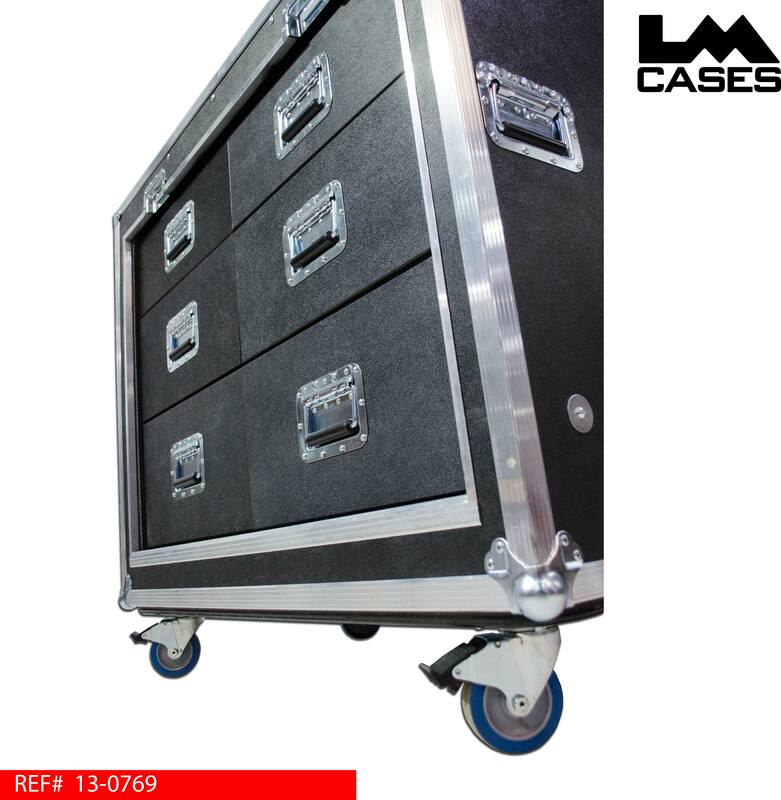 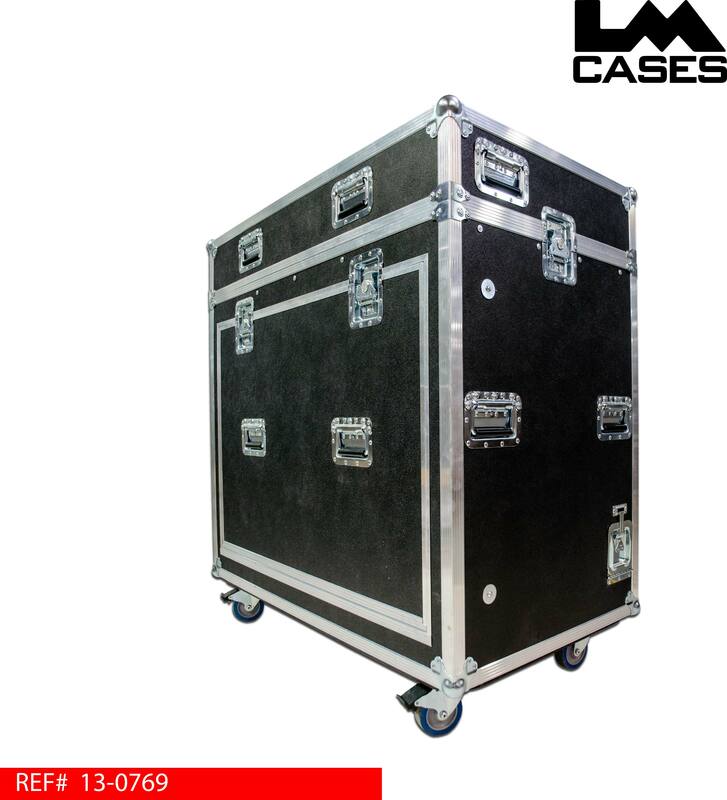 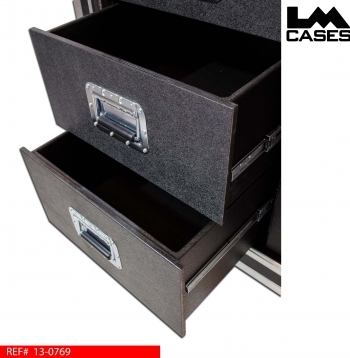 The trunk is built out of 1/2" plywood and features 4" Colson casters and deep recessed handles.